2990 Square feet (278 square meter) (332 square yards) 3 bedroom single floor bungalow house. Design provided by Green Homes, Thiruvalla, Cochin and Alappuzha, Kerala. 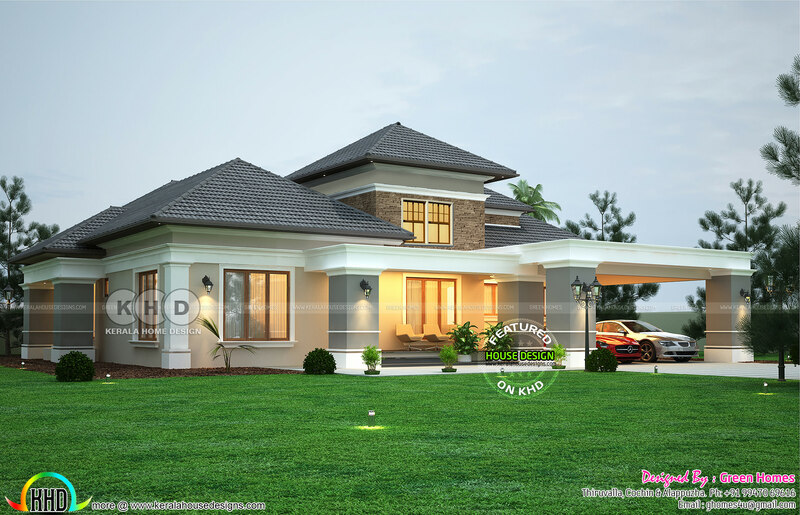 0 comments on "Elegant sloping roof bungalow design 2990 sq-ft"